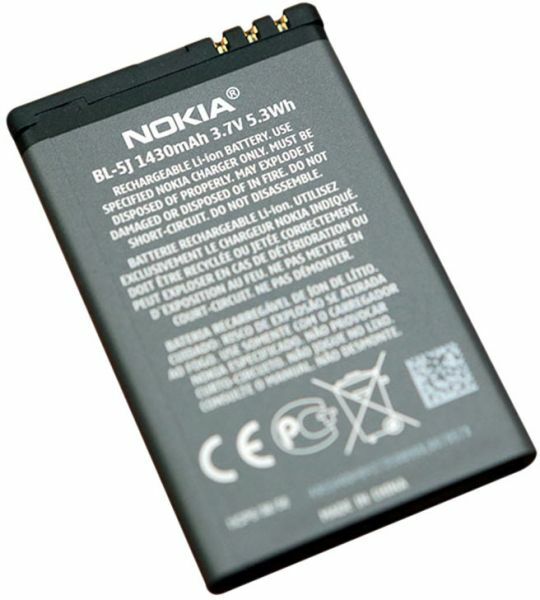 The Nokia battery BL-5J is an ideal replacement for the existing battery of your Nokia phone. Designed in accordance to the needs of Nokia mobiles, this battery comes with a capacity of 1430 mAh. With a stand by time of 406 hours, using this battery enables you to optimize the usage of all the functions on your mobile. Made of lithium ion, this Nokia BL-5J battery has a battery output of 3.7 V that is sufficient to power the multiple applications present in your phone.